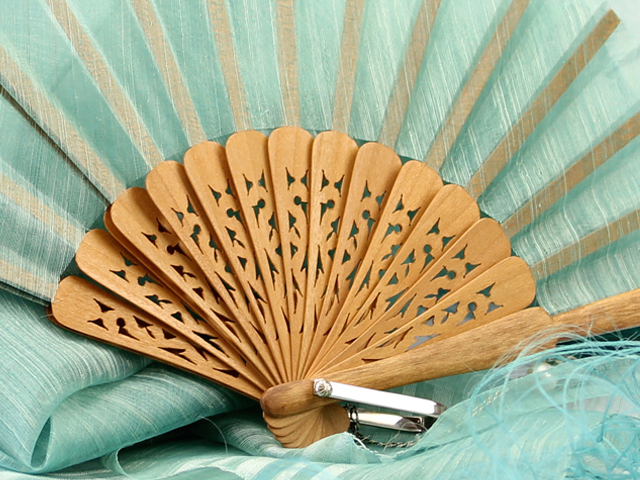 Casa Mercedes fans have been a favorite of Manila society, from designers to First Ladies and they had the honor of providing Queen Sofia of Spain a fan as a gift from the Philippine government. A handmade tradition beginning 1951. Over 60 years of quality craftsmanship.